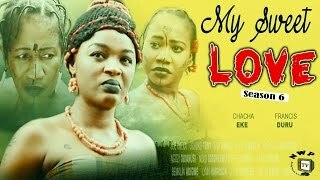 Here goes the Part 2 of Sweet Potato Nigerian Movie also is showing on Nigeria Movie Network. It stars Nkem Owoh, Mercy Johnson, Chigozie Atuanya, Sam Loco Efe, Roy De Nani, and a host of others. 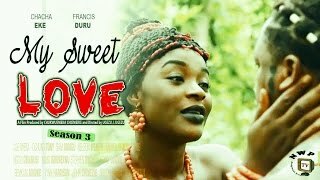 Sweet Potato Synopsis: Utazi (Nkem Owoh) a carpenter apprentice is so much in love with Asa(Mercy Johnson) but is on the verge of losing her because her parents wants a more wealthy suitor Fred (Chigozie Atuanya). Utazi's effort to raise her bride price continues to prove abortive.